It was, as always, a great pleasure to dine and wine in The Winekitchen, by far my favorite restaurant in Amstelveen. Excellent food, wine and atmospere. we sat down and only 15 min after somone came to us. Thanks for a great evening with excellent food, wine and service. 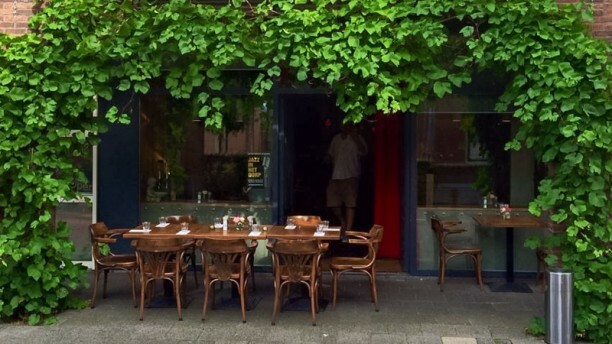 Cosy restaurant in the heart of Amstelveen. We will most certainly come back soon. Fantastische entrecote, goede wijnen. We love it.